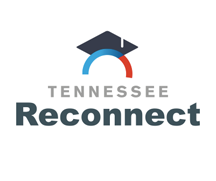 Northeast State invites the public to learn more about returning to college at a Tennessee Reconnect Information Fair scheduled May 25 from 6:00 p.m. to 7:00 p.m. at the College’s Elizabethton campus, 386 Highway 91. The College’s Office of Enrollment Services hosts this free informative session for adults as well as younger students seeking a college degree or certificate. Northeast State representatives from the offices of Admissions and Career Services. will be on hand to answer questions. Fair attendees can meet with staff and learn more about financial aid veterans’ affairs at the College and the new Tennessee Reconnect law. Northeast State’s annual Fall Technology Career Fair will offer job seekers an excellent opportunity to network with local employers Thursday, Oct. 22, 2015. The event will run from 1 p.m. to 4 p.m. at the Regional Center for Advanced Manufacturing (RCAM) in Kingsport, 305 W. Main St. The free and public event focuses on career opportunities in manufacturing, technology, and skilled trades. More than 20 local companies are expected to participate, representing a variety of specialized industries including automotive parts, chemical, paper, utilities, and others. Oxendine said job seekers are advised to bring along resume copies and be prepared to discuss their skills with employers. She said persons needing help with resumes or interviewing techniques in advance of the event should contact Northeast State’s Career Development Services Center to set up an appointment. The center is located at 222 W. Main St. in downtown Kingsport. In addition, there will be information about Northeast State programs and various technology demonstrations. For more information, call 423.354.5100 or e-mail mboxendinewoodby@NortheastState.edu. Whether doing sound or lighting for a new band, a church production, or new venue, individuals interested in working in the music/entertainment industry have a wonderful opportunity to learn comprehensive production skills when Northeast State presents a weeklong workshop with award-winning professionals in the field. 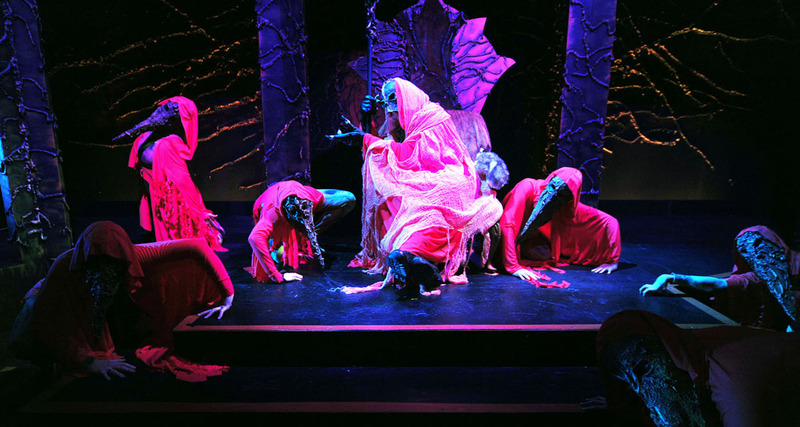 Workshop instructors include members of the award-winning lighting and artistic design team that created the Oedipus Rex production of Northeast State Theater. Day 1: Basic Sound – Participants learn the aspects of live sound set up, stage level sound setup and sound mixing and effects. Participants will work with live sound and in the theater sound booth. Day 2: Applied Lighting Design – Participants learn the technical details of lighting systems to capture the right effect and the use of lighting as an artistic effect. Day 3: Promotion – Participants learn how to tailor lighting and sound effects for different venues. An outdoor setting, a large indoor theater, or a church stage require specific lighting and sound effects. Additionally, participants learn how to promote performances. Day 4: Management – Behind the stage curtain, entertainment professionals work on venue management and legal details for performances. This day covers venue management and details such as writing and fulfilling contacts with performers, insurance demands, and agreements with booking agents. 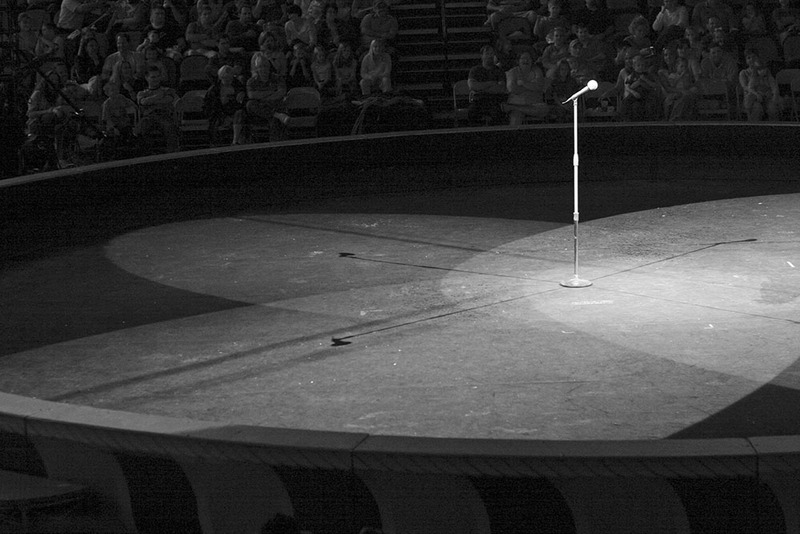 Lighting and sound pull together live entertainment performances at any venue. Day 5: Practicum – A Capstone Event: Participants experience working in the production and set-up for singer/songwriter Trey Hensley’s evening concert on July 27 at the Wellmont Regional Center for Performing Arts Theater on the main campus. Course fee is $525 which includes all study materials. Priority registration date is July 16. For more information, contact Cindy Tauscher at cmtauscher@NortheastState.edu or 423.354.2570. Social media can help you get a job? Yes! The Career Development Services Center presents the workshop “Social Networking Your Way to Your Next Job” on Wednesday, June 6 at 9:30 a.m. Learn how employers use social media and networking sites during their hiring process. 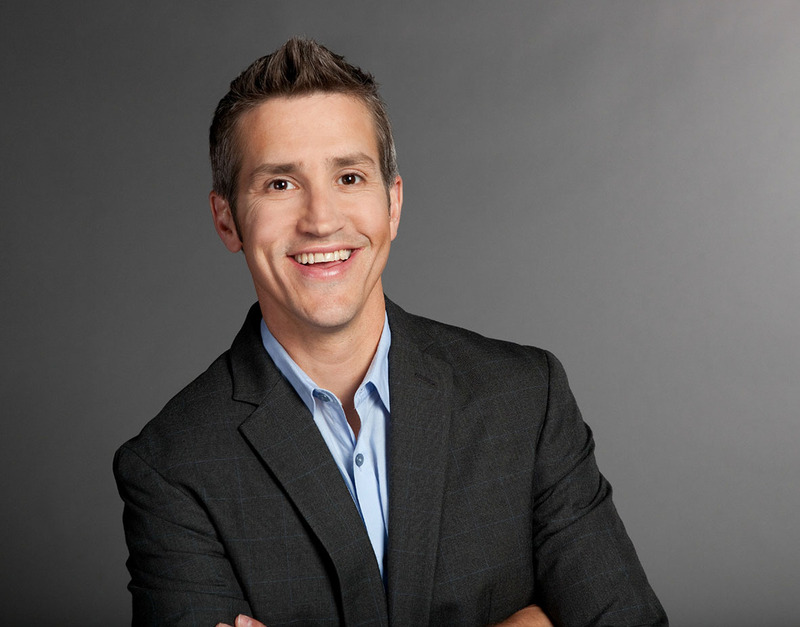 Get tips on how to take your job search to new heights using social media sites. Discover the do’s and dont’s of using sites such as Facebook, LinkedIn and Twitter. The workshop is being held at the Regional Center for Applied Technology, Room 113, 222 W. Main St., in downtown Kingsport. For more information, call 423.354.5101.